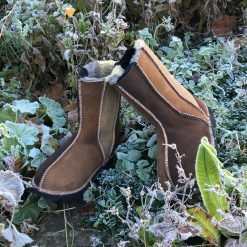 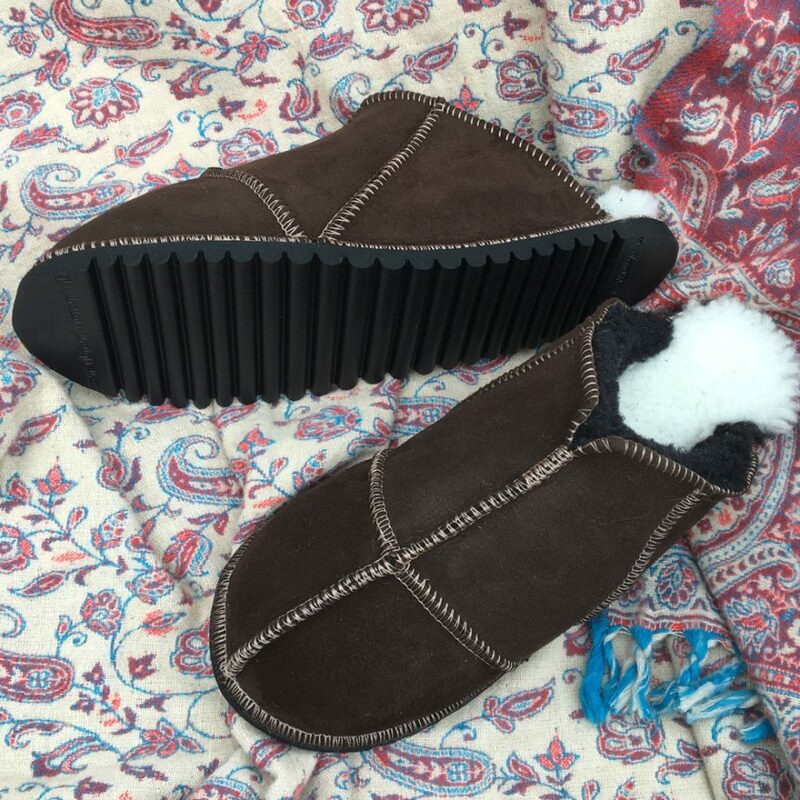 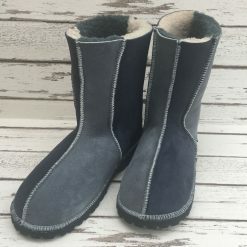 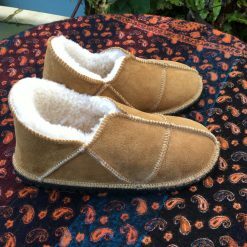 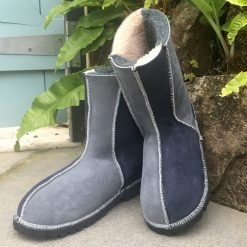 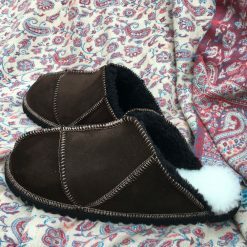 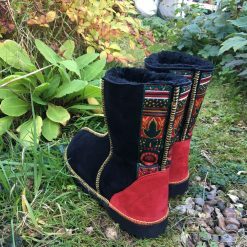 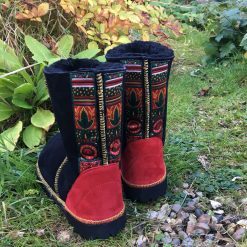 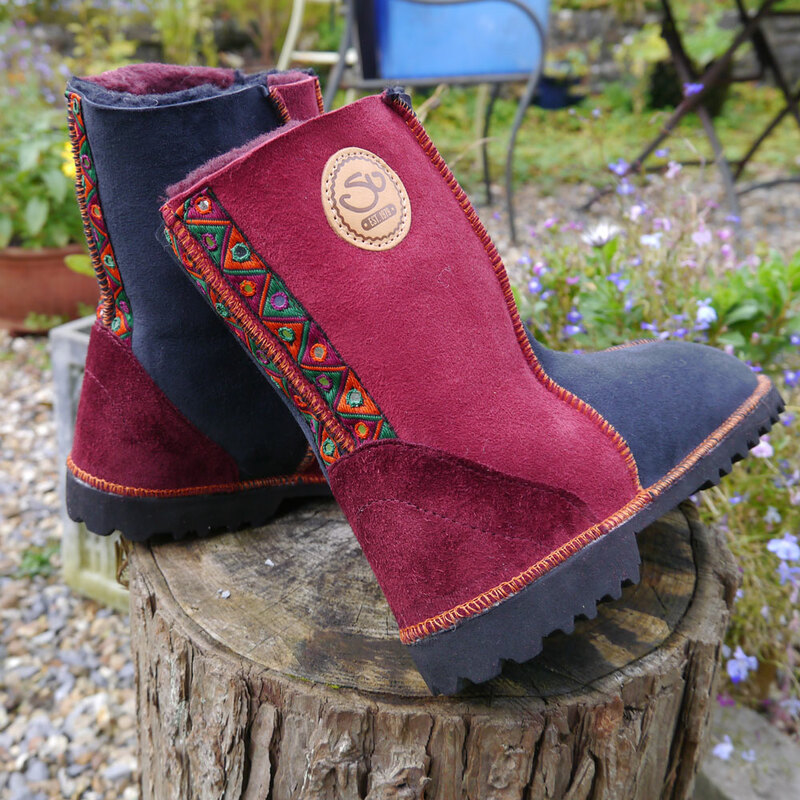 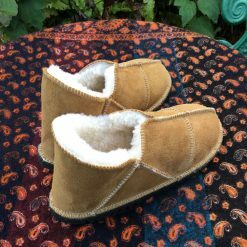 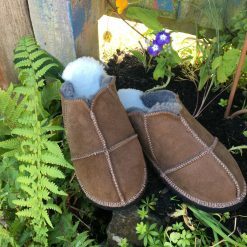 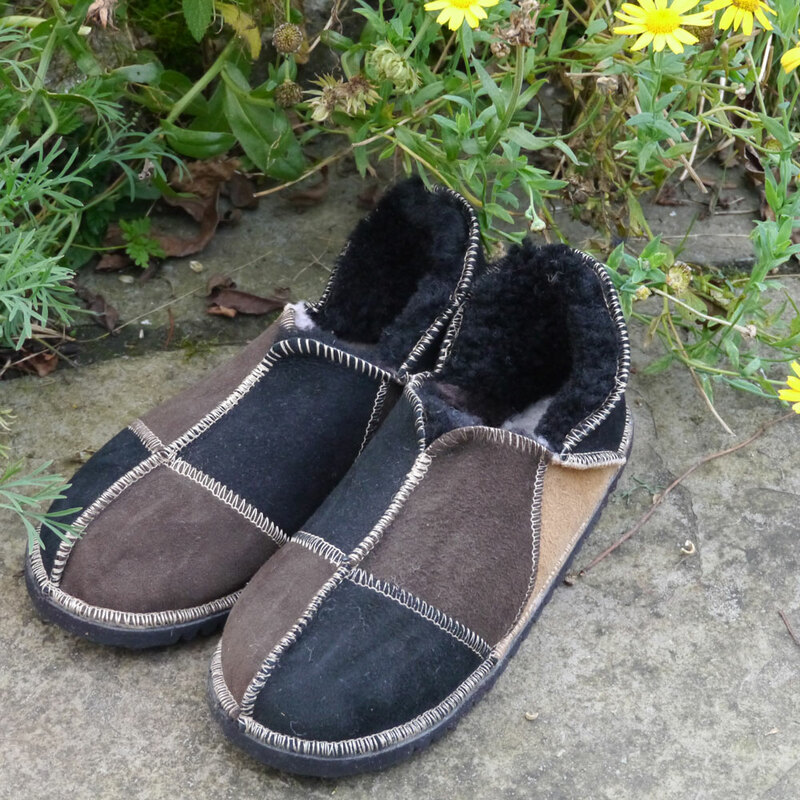 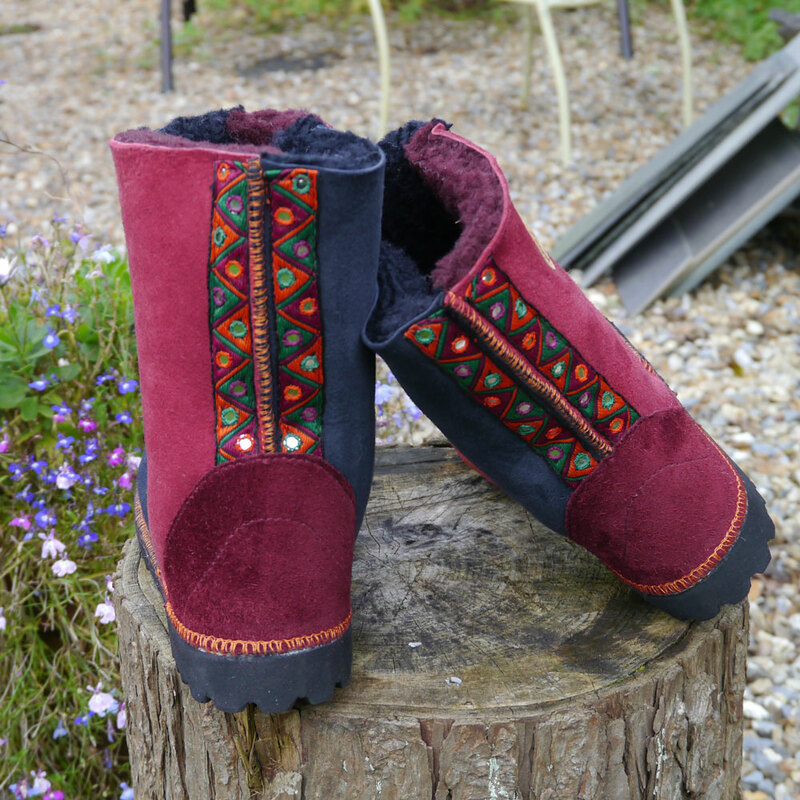 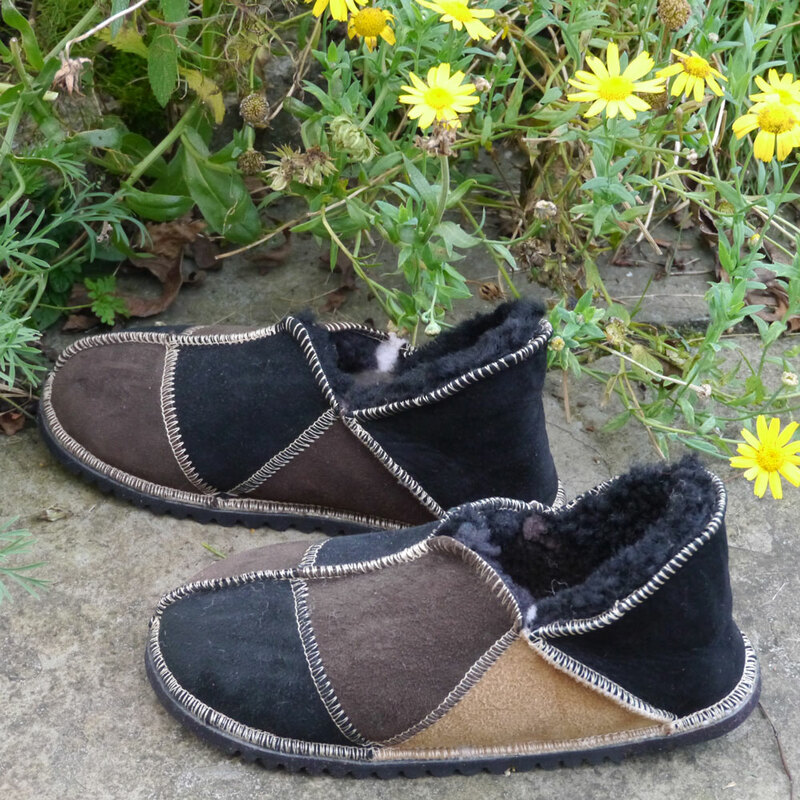 Our sheepskin slippers are well-loved by our many customers throughout the 40 years we have been making them. 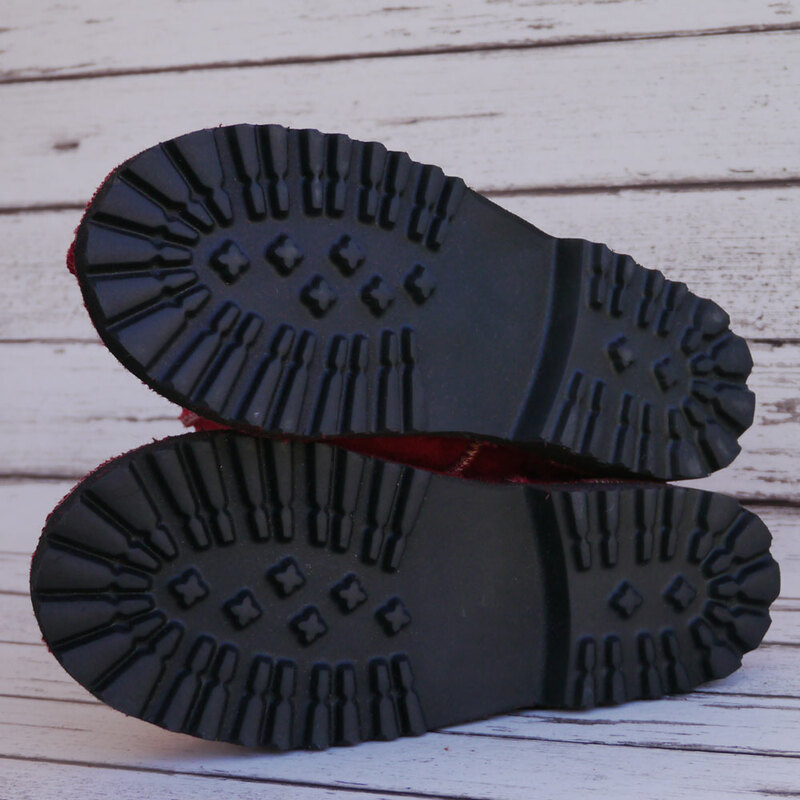 Suitable for both men and women they have Italian vibram soles which are light, flexible and durable – useful if you need to pop outside. 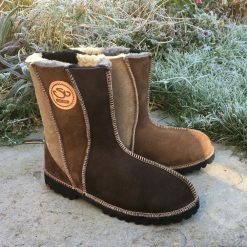 All our sheepskin comes from the UK.